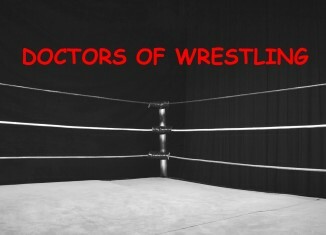 The 8th episode featuring all the latest wrestling news from all brands both nationally and locally. Starring Dr. Black and Dr. Wrath.